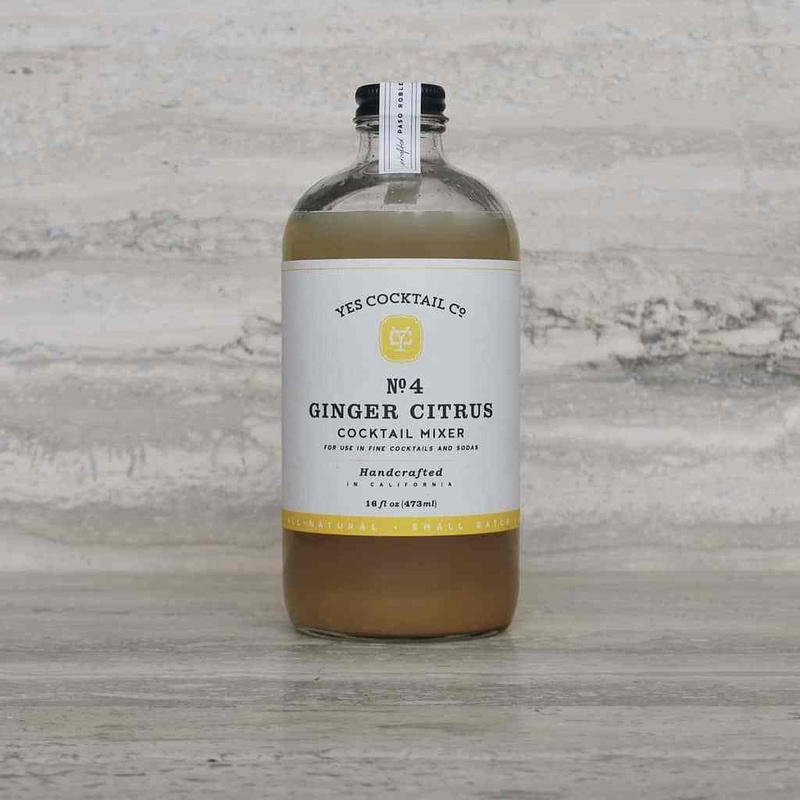 Cold pressed Ginger Root combines with fresh squeezed lime juice for this zesty delight. Flavor Profile: Fresh spicy ginger root combined with bright refreshing citrus. It’s a ginger lovers’ dream.